We are so grateful to the Mitton family for taking in three Square Peg horses into their Pescadero ranch. Rickie was a star lesson pony for years, and now is a trail companion to the Mitton’s son. 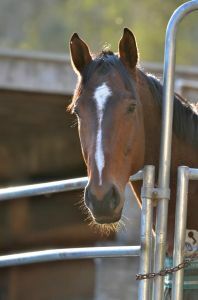 Sam had been at Square Peg for almost eight years before retiring to the Mitton’s pasture alongside their oldest mare. He raced for years, and deserves to live out his years eating grass and enjoying the coastal breeze. 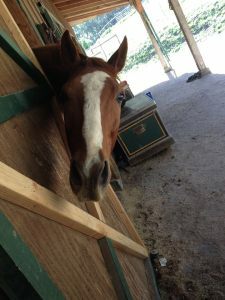 Rico was a young OTTB that was only at Square Peg a few months before we decided he needed sometime to be a horse in a quiet and open environment. Sigourney Jellins, is competing My Cheatin’ Heart, aka Hank, at the Preliminary event level. Hank’s favorite part is the xc gallop of course! We love that Sigourney gets to enjoy Hank and his sweet attitude, while being able to work with him on a competitive level. He was a key lesson horse with us for a long time, and was a polo OTTB who Farris Scott started leasing in 2007. 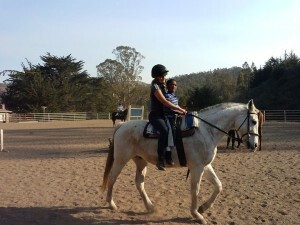 Together, they tackled jump courses, polo games, trails, and dressage tests. In 2012 Farris officially adopted him! Cometa now resides in Los Altos and continues to love trail rides, daily hacks, and treats of course! When we offered to take in and foster a starving mare from horrible circumstances the van arrived with not one, but TWO foster projects. 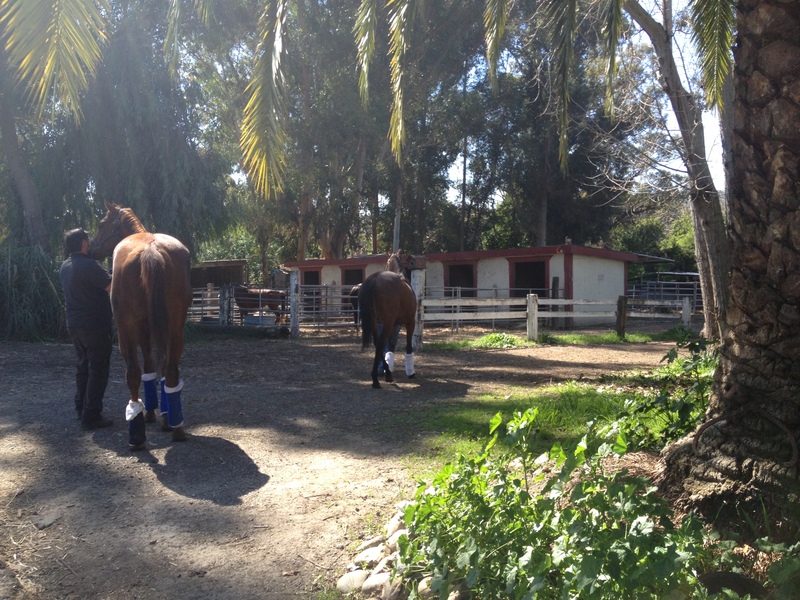 LeRoi hobbled out of the trailer and into our hearts. 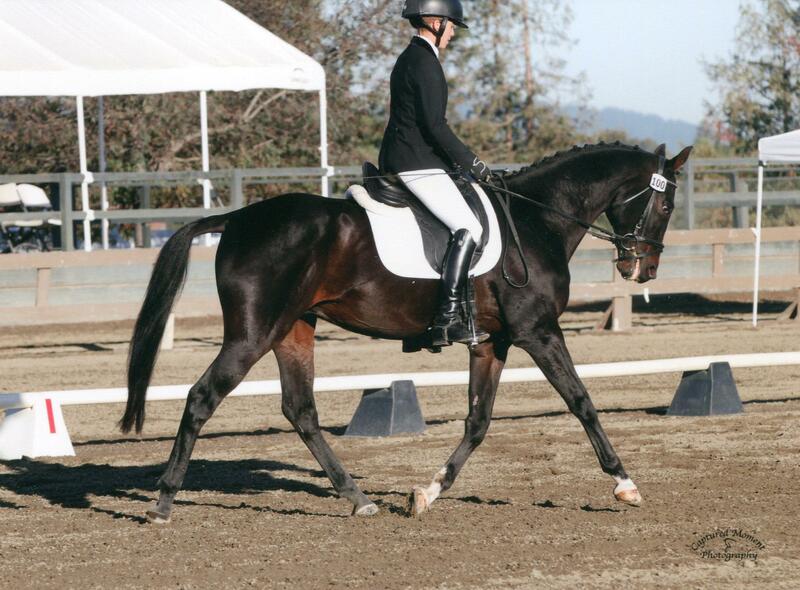 We were told he was “a fancy show horse” but that he was sent to auction when his lameness became cost prohibitive. Our spectacular team of veterinarian, acupuncturist, farrier and chiropractic professionals, sponsored in large part by Chris Wilson and Mary Burns, helped us to get this beautiful animal back on his feet. Leroi was a sweet soul who tried his hardest despite the pain. We thank him for carrying our students. As of December 2013, LeRoi now resides in a lovely flat paddock at the base of Mt. Shasta looking over lavender fields with our friends at Humanity For Horses. Thank you HFH! 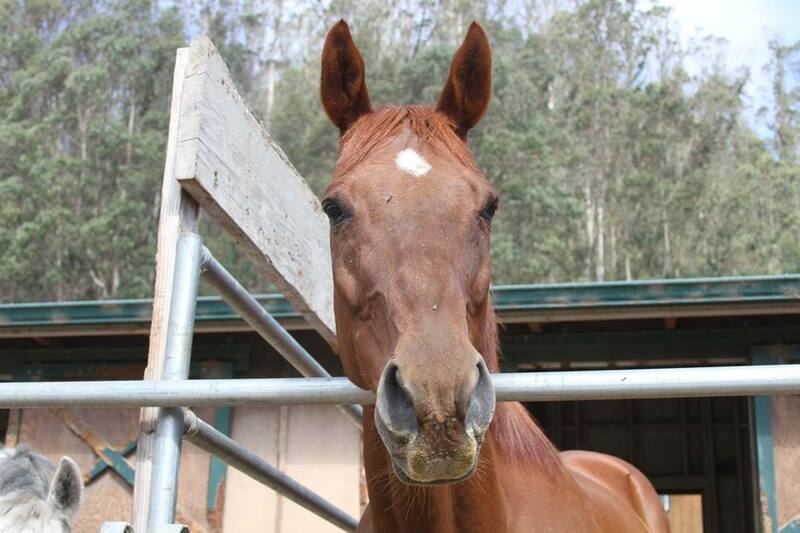 This handsome gelding was adopted within one month of being at our ranch! 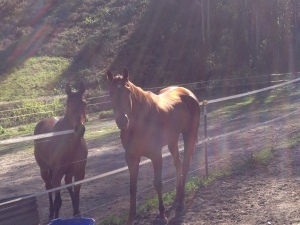 Congratulations to Salim and Rob on adopting Gold Emblem; he is in training well and loving his new home. 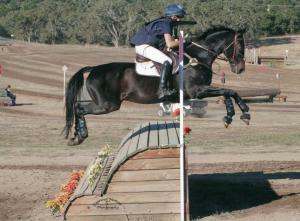 6th place at the Woodside Horse Trials, Training level. 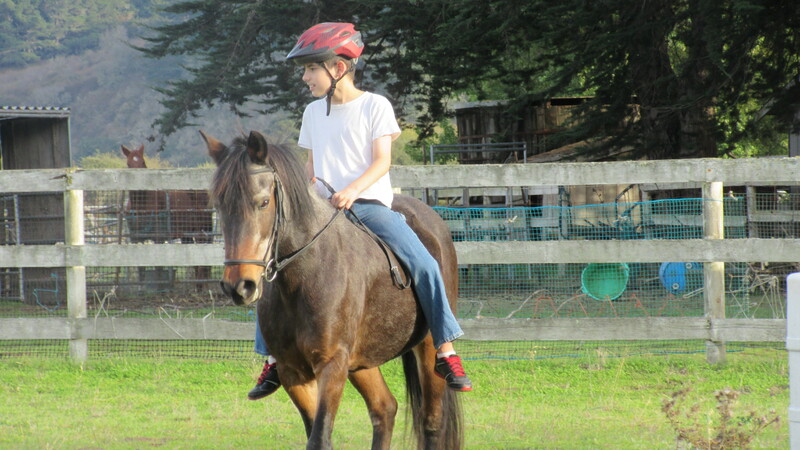 Square Peg volunteer, Aaron Schneider, found his next horse with us! 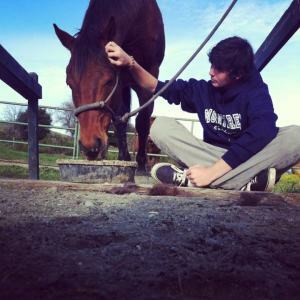 Mitchell’s Day, aka Mitch, is a 2007 gelding who found his niche in eventing with Aaron. He is currently eventing with Liz Hall’s students & resides at the Woodside Horse park. 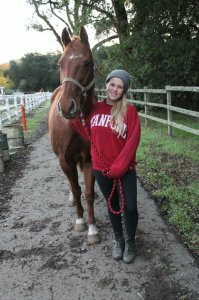 This sweet dude, donated by the Stanford Polo team, resided in our program for 4 years before he was retired to the polo pony pasture at Webb Ranch. 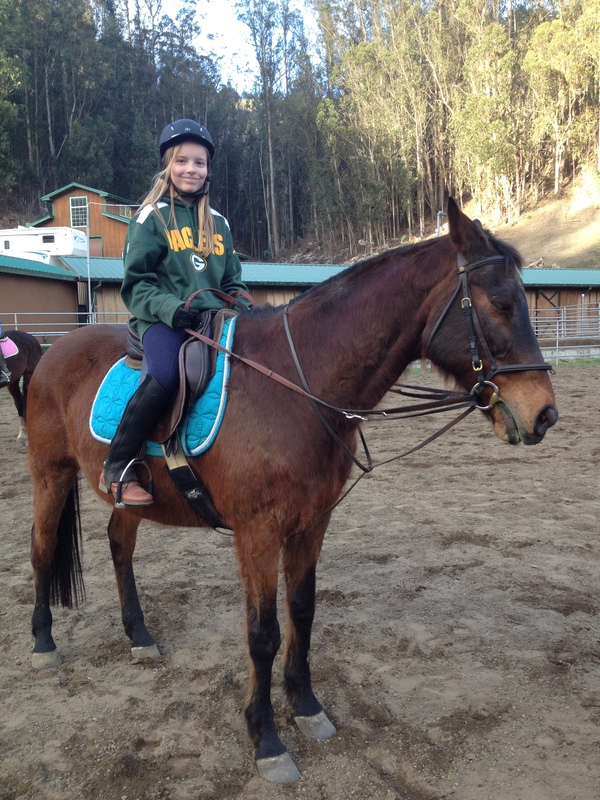 Mach was a versatile horse who enjoyed teaching students to canter, exploring the trails with Beetle, and even popping over jumps. 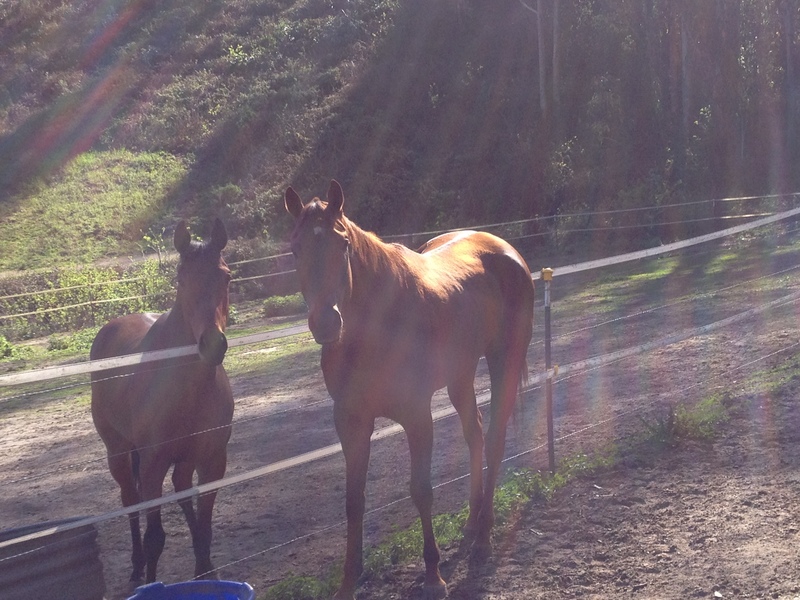 We are so happy Mach is living out his years in the sunshine of Portola Valley. 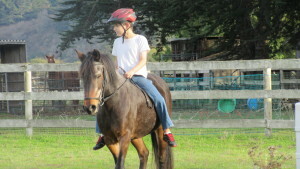 Conner resided with us for almost 2 years before he found his forever home. 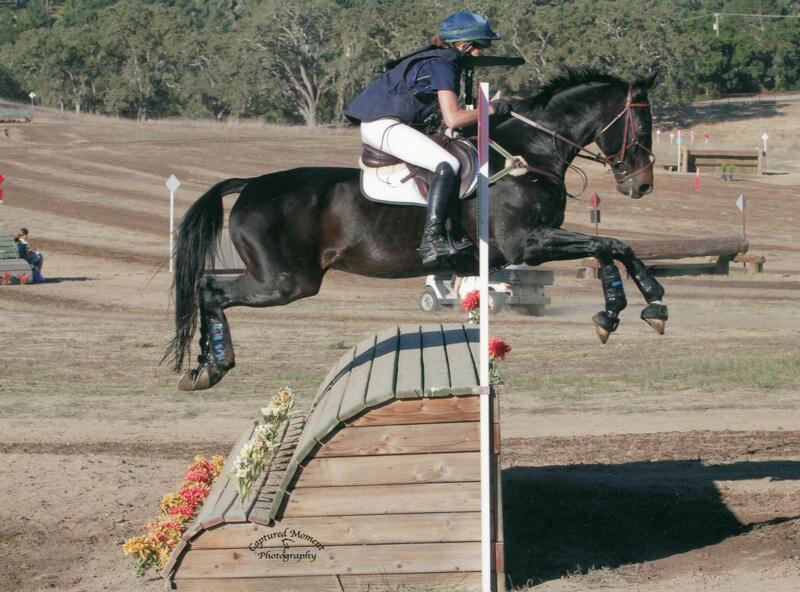 Conner can jump the moon and was schooling Training level cross country fences his second time out on the course. 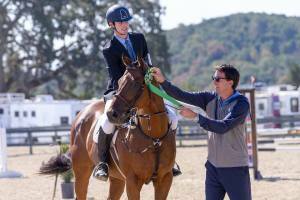 Sigourney funneled Conner’s talent into an advanced lesson horse, as well as an event prospect. 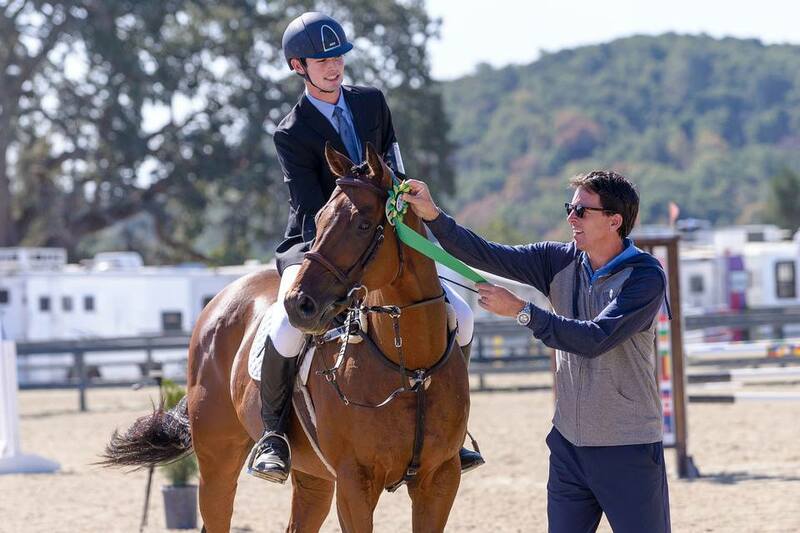 Conner found a home in Connecticut and will ship there in spring of 2015 after polo training throughout this winter! Beetle left Square Peg mid-year 2015. 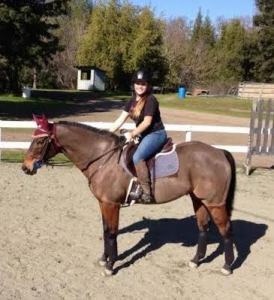 Beetle is a superstar Argentine polo pony who doubled as a steady back-riding horse and lesson pony for Square Peg. Beetle was recently adopted by the same man who adopted Conner. 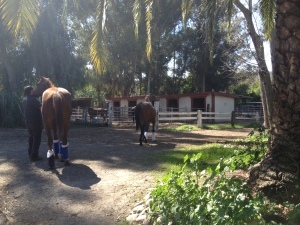 Beetle is now teaching Rob the ropes of polo and living with his buddy Conner. 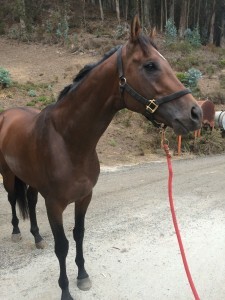 Manila is a 2000 quarter horse mare that Square Peg received from The HorseBoy Foundation, as she is the daughter of the mare who started the HorseBoy movement. 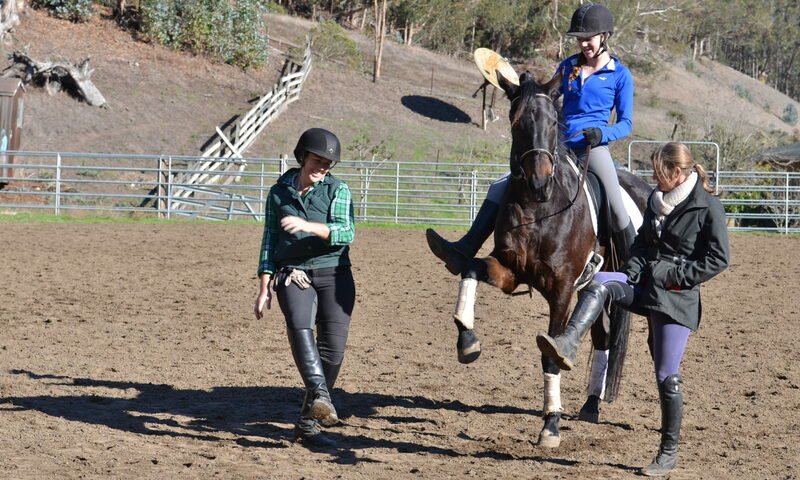 Manila can jump the moon and is a sturdy and sensitive ride. 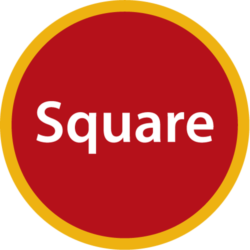 Square Peg volunteer, Tessa Biggs, is now full leasing Manila. 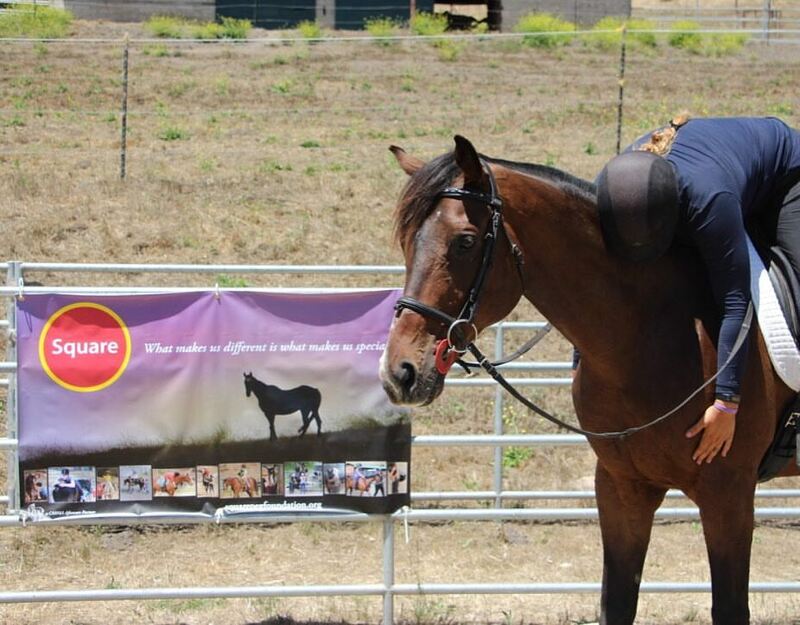 Manila lives at Tessa’s barn in Los Gatos & they plan on continuing Pony Club together & dabbling in some event shows next season! UPDATE- Manila and Tessa completed their first beginner novice event together and ended up in tenth place. A 2007 TB gelding, Finn has found a home as a lesson horse for the program at Bear Creek Stables. Our wonderful volunteer Tessa lives next store and gives us updates his growing popularity as a lesson horse in his new home. 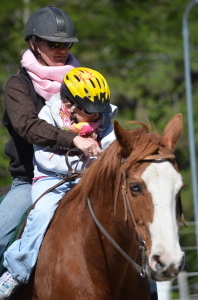 Click here for Autism Awakeness’ racing history. 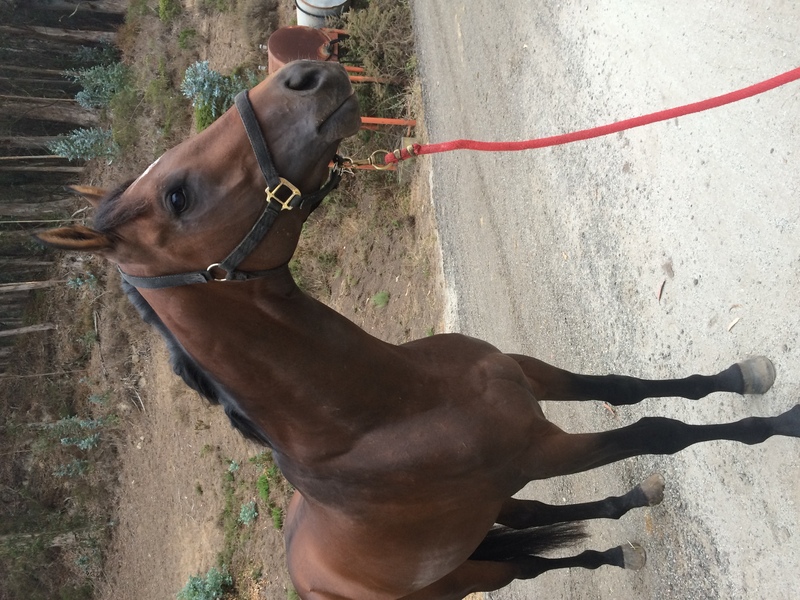 Ace joined the Square Peg herd as a 5 year old in 2015 having made about $50k on the track. A tall, lanky bay, Ace is a complete ham, always on the move and forever telling people he needs more treats. 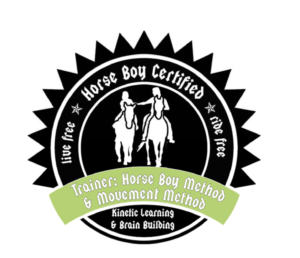 He lives at Bear Creek Stables and gives fantastic lunge line lessons to all. 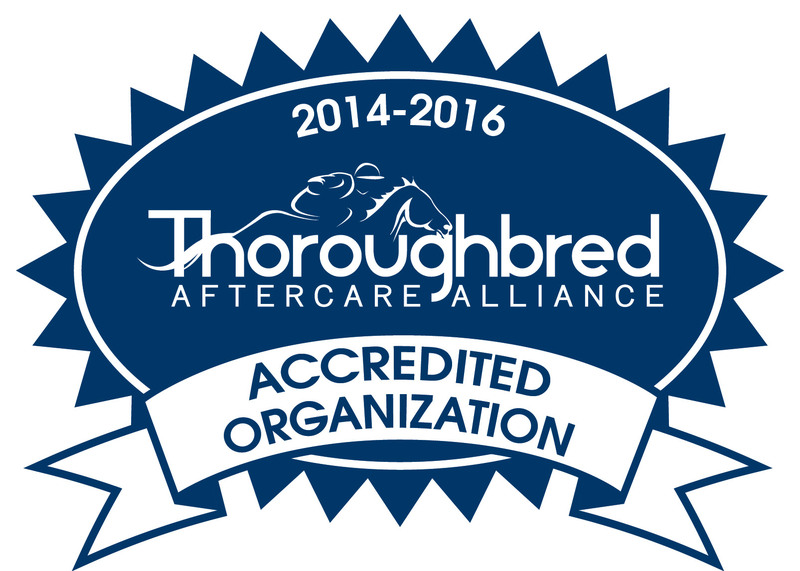 Click here for Seven Bridges racing history.